Website back online! www.team33.es - Team 33 Music S.L. Finally we are back! Sorry for taking so long but we had to renew the whole site from scratch. From now on you will find all information about the studio and our label fully updated on www.team33.es. We hope you enjoy the new site! Home – Welcome Page with latest news. 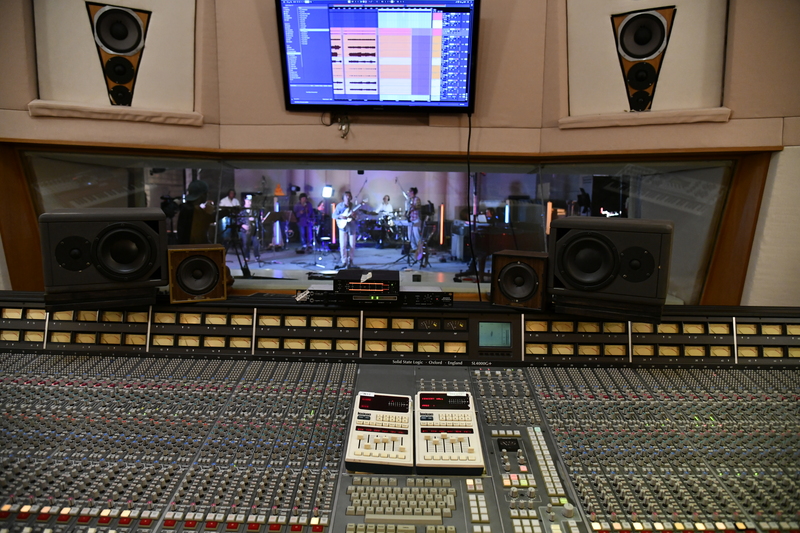 Studio Main Page – Here you find all information about the Studio 33. Take a look around our facility and services. You can also listen to some spotify-playlist at “music we recorded“. Label – Mainpage of Team 33 Music’s Label. Here you find the most recent notifications on our artists and releases.